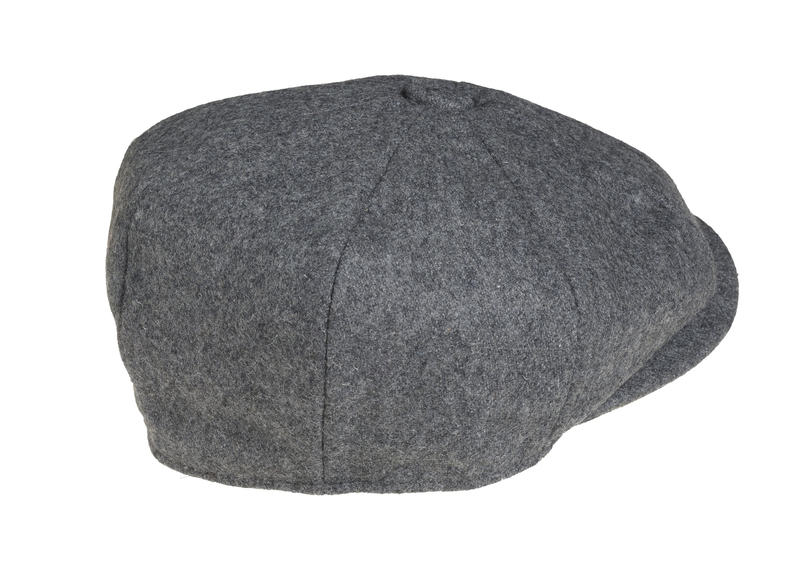 Handmade 100% Wool 8 piece Grey Newsboy Cap. 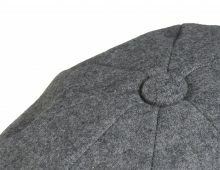 SKU: 1595 GY. 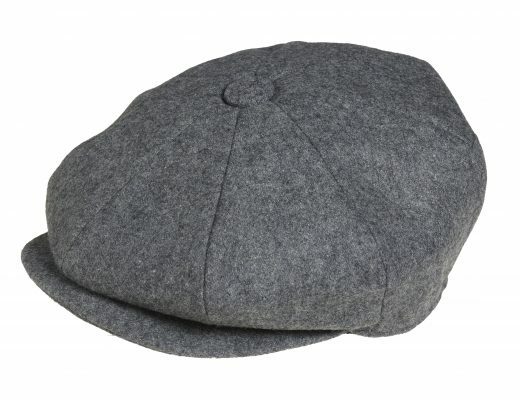 Categories: Melton Wool, Newsboys. 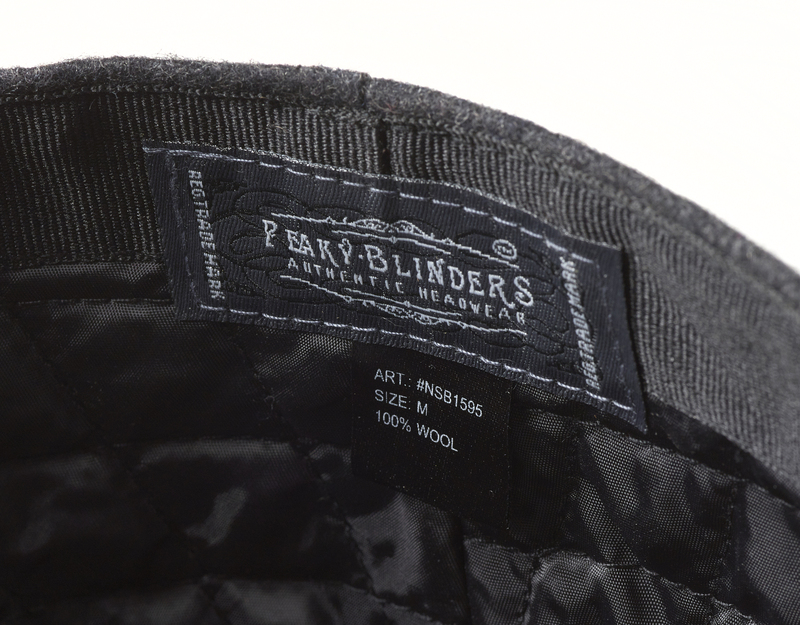 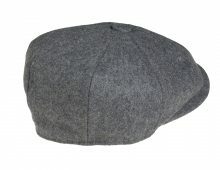 Tags: Cap, Grey, Melton Wool, Newsboy.